To refinance a mortgage is to get a new loan for the home or business, typically at a lower interest rate. This new loan is then used to pay off the first mortgage and continue forward as the lone mortgage for the property. Many people choose to refinance their property in order to lower their monthly payments, take out equity, or take advantage of low interest rates. But refinancing can have major disadvantages, too, so it’s a good idea to work with a real estate lawyer who is experienced in the area of refinancing. Refinancing has its pros and cons, and meeting with a real estate lawyer can help you determine if refinancing your loan is the best choice for you moving forward. Moreover, a real estate lawyer can help comb through the documents to ensure your best interests are stated and that you understand the contract wholly before moving forward. They can make sure that you understand all of the terms of the contract and that no items have been overlooked that could cause you issues in the future. In the end, you’ll have peace of mind at the closing of your refinancing deal, knowing that your real estate lawyer has kept your best interests at the forefront of the deal. While these are typical advantages for refinancing your home or commercial property, each situation is different. 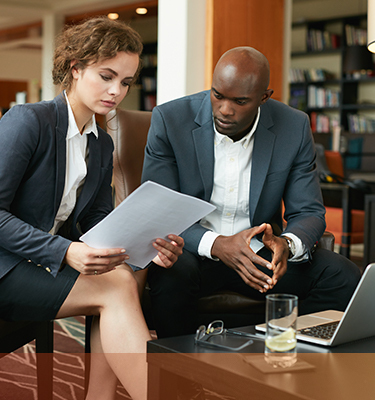 Your real estate lawyer can discuss your specific situation with you and help you determine if any of these pros would apply to your refinancing deal. Reduce an interest rate. This can help lower your monthly payments or help decrease the overall amount you’ll end up paying for your property. Shorten or lengthen a repayment time. Lengthening the repayment time can lower your payments while shortening it can help you pay off the property earlier than planned. Lower monthly payments. In some cases, this could help you avoid foreclosure if your monthly payments have climbed beyond your ability to easily pay them. Take out cash. Equity in your property can be used for home improvement projects, to pay for education, or even to invest in another property. Consolidate multiple mortgages into one loan. This can help lower your monthly payments and simplify your budget. Switch mortgage type to avoid rising interest rates. You may have found that your initial mortgage wasn’t the great deal that you thought it would be, and refinancing allows you to take advantage of a better plan. Stop or reduce payments for private mortgage insurance. Some lenders will require you to pay private mortgage insurance on your home, which can add hundreds onto your monthly payments. Like the pros to refinancing, there is a list of things typically considered disadvantages. Make sure you are aware of every aspect of your refinancing contract so that you aren’t surprised by any of these negatives. Your real estate lawyer can go over everything with you. Closing costs, fees, and other paying points may be higher than the savings achieved during refinancing. It’s important to do the math and ensure you are getting the better end of the deal. Possible penalty for early payoff of the existing mortgage. You’ll want to check your original contract or have your real estate lawyer do so. Switch mortgage type and possibly face rising interest rates. If you locked in a good rate initially, it might not be worth getting a new mortgage and risking an increase in your interest rate. Long-term interest may make the new mortgage more expensive than the old one. Be sure that you pay attention to your repayment information, especially on the long term payments. Removing equity (cash) from the home makes you owe more on the loan. While reinvesting the equity can be a great idea, you’ll want to spend your equity wisely to ensure you aren’t simply running up more debt. Removing equity could make you susceptible to now pay private mortgage insurance. This can add hundreds of dollars to your monthly payment. Approval for a new loan can be difficult. 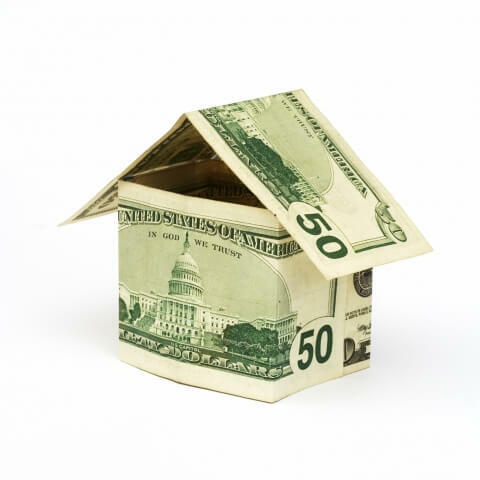 Refinancing requires you to have great credit along with a number of other qualifying factors. Lengthen a repayment time. You’ll need to carefully consider whether or not it’s worth refinancing and paying for a longer time on your home. If you are planning on keeping the property for decades, it might not be worth the refinancing benefits. Prior to moving forward blindly with refinancing a mortgage, do your homework and meet with an expert outside the banking industry to make sure you’re getting unbiased advice. An attorney can help you determine if there will be problems down the road if you move forward with a certain type of refinancing in your situation, as well as if the costs of refinancing will be cost-effective and worth the effort. We would love to help you sort through all of your refinancing information and find the solution that’s right for you. If you decide that refinancing is best, we’ll help you move through the transaction quickly. Our team has offices in The Bronx and Poughkeepsie and offers reasonable prices for our clients’ convenience.